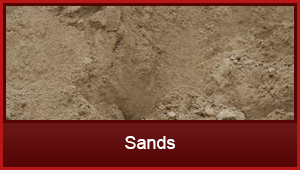 Welcome to Sherwyn garden supplies, we specialise in offering a scope of different garden and landscape supplies in the Eastern Suburbs, Melbourne. 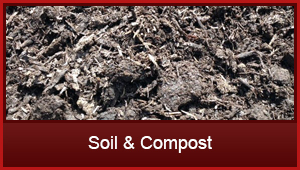 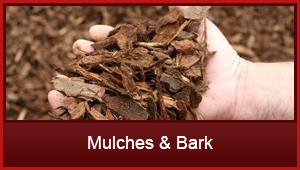 Some of the products we provide includes, soil and compost, mulches and bark, sands, screening and aggregate and not to mention sleepers and pavers. 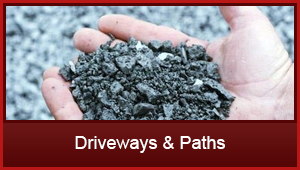 We also cater for your driveways and paths providing only the best quality crushed rock, toppings, decomposed granite and crushed dust. 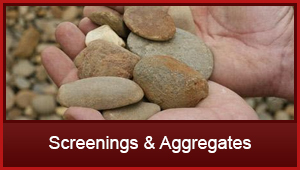 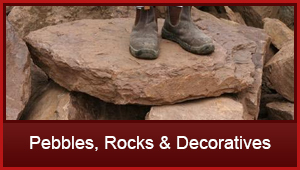 If it is pebbles, rocks and other decorative supplies you’re after; then Sherwyn has it all.